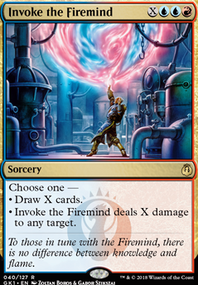 I just wish it was in blue for Stroke of Genius effects or black for an effect like Torment of Hailfire . Nah I just want to see and x=39 Death Cloud with each opponent on 40 life, who am I kidding. 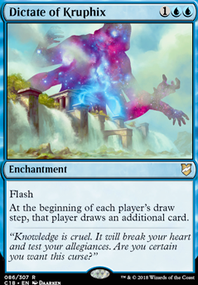 Just so you know as long as you have enough mana you can take infinite turns with cards like Beacon of Tomorrows and Nexus of Fate since they shuffle back into your library and you can just re tutor them every turn. 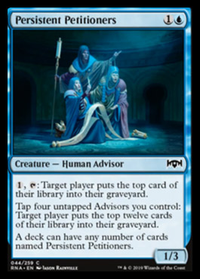 That allows you to win off of upkeep triggers or just infinite loyalty abilities on planeswalkers like Jace Beleren Jace, the Mind Sculptor Jace, Cunning Castaway . 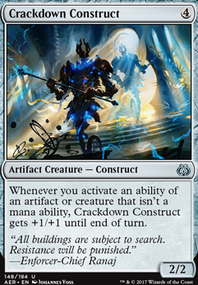 Or you can slowly assemble other combo pieces like Rings of Brighthearth and Basalt Monolith and search up and use cards like Stroke of Genius to win. 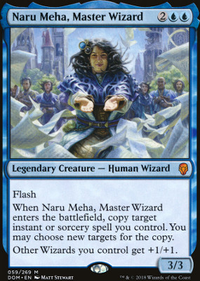 For Circu especially in a draw go type of style, I rely more on the burst draw type of cards or windmill type. 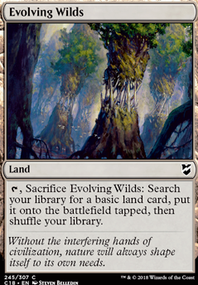 So cards like Windfall and Whispering Madness are my shoe in. As well as Pull from Tomorrow , Stroke of Genius , and Blue Sun's Zenith . 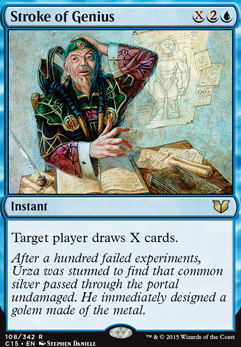 The burst draw they give even when X=3 is quite powerful. 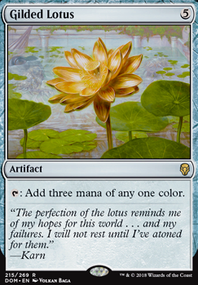 Other than that, card draw engines are next on priority list.